Curb rash, bent or leaking rim? We can fix that! We have a professional proccess to bend your wheel back into round. We also have high quality welds for hair-line cracks! to properly refinish their wheels. 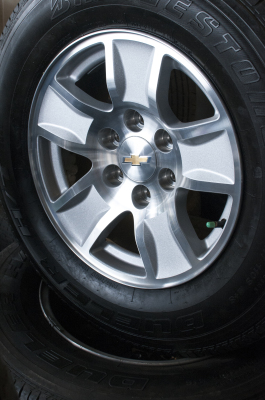 We offer full restoration on painted, machined and polished wheels! call us to schedule an appoitment!